Thomas Youngs Seymour was born on 19 JUN 1757 in Hartford,CT. He graduated from Yale in 1777. 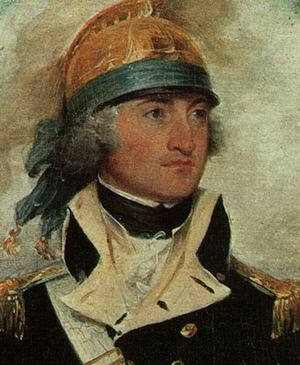 In September of that year, with the rank of Captain he was an aide to General Benedict Arnold at the Battle of Freeman's Farm and at Saratoga, where he acquired the sobriquet "Beau Sabreur of Saratoga". 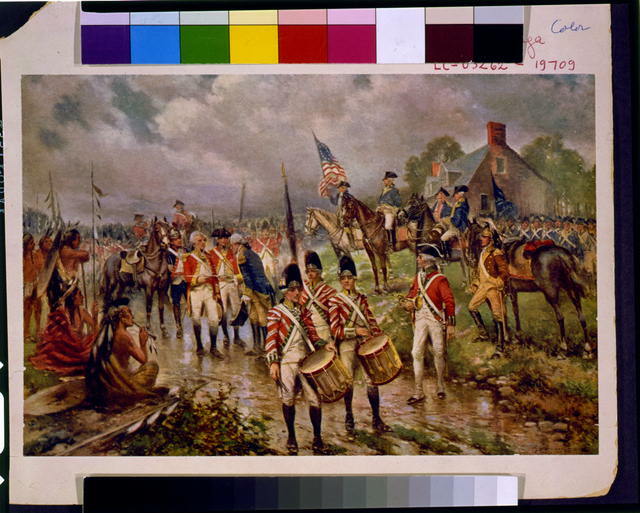 He is shown on horseback at the left side of the mural, "Burgoyne's Surrender at Saratoga", displayed in the U.S. Capitol building. Following the Revolutionary War, Thomas began a successful law practice, first in Philadelphia and then in Hartford. Failing health compelled his retirement in 1807.He died on 16 MAY 1811 in Hartford,CT.